Everybody likes to have a say on Liverpool. After all they’re one of the great football clubs of all time. 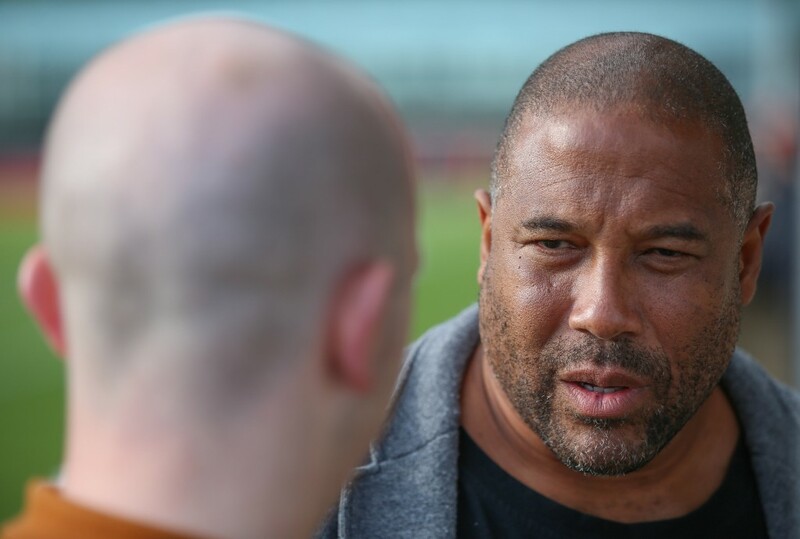 But few are as qualified as John Barnes. The Kop legend spent ten years at Anfield, and is widely regarded as one of Liverpool’s greatest players. And while attending England training at St. George’s Park, Barnes spoke exclusively to Ladbrokes News to share his thoughts on another dramatic campaign on Merseyside. 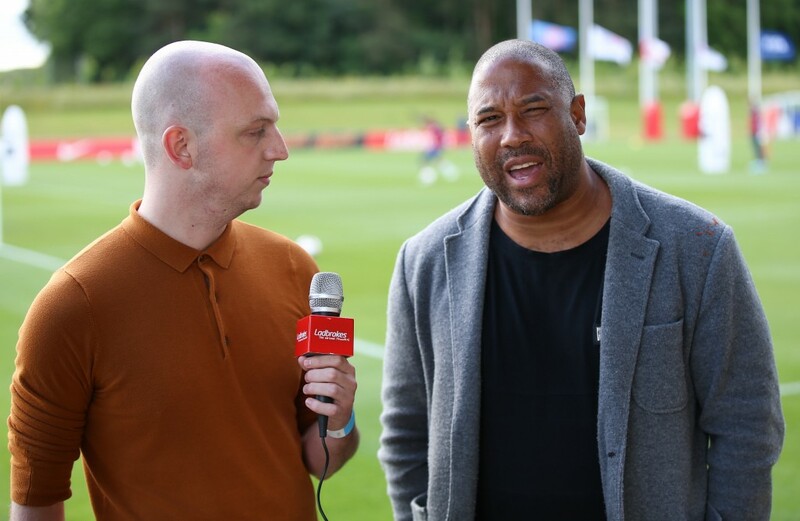 John Barnes: Liverpool had a fantastic season. All you can do when analysing the top teams – the top six teams – is weigh up where they finished to where they should have finished. And no matter which way you want to spin it, Manchester United had a bad season. Manchester United finished sixth, 24 points off the top and with the money they spent and they players they’ve got – that’s poor. OK, they won the League Cup and they won the Europa League – but it was a poor Europa League in terms of quality compared to previous seasons. But the strength of any team is judged on how well you did in the league. That’s the guide. So when you look at the top six teams and the quality of each of those sides, arguably Liverpool should not have finished in the top four – but they did. LN: How do Liverpool stack up in comparison to the other top Premier League sides? JB: You look at the players these clubs have and take the managers into consideration. If Klopp is managing Liverpool and Mickey Mouse is managing Chelsea, then Liverpool could beat Chelsea. But now you’ve got the best managers in the world managing the best clubs, so the managers effectively cancel each-other out – all these clubs have great managers. So really it comes down to the quality of each squad, and Manchester City and Manchester United had top-four squads. Jurgen Klopp maximised the potential of that Liverpool team this season. Even in November and December when Liverpool were top, fans asked me if I would be happy with a top-four finish at the end of the year – I said yes. The disappointment for Liverpool fans is that after being top in this season they hoped they would stay there forever. But they’re in the Champions League, so they can build the team, bring in better players and improve the squad. Then they can build slowly. They’ll be competitive next season and they’re heading in the right direction. LN: What do Liverpool need to do in the transfer market this summer? JB: It’s not a coincidence obviously, but Liverpool’s front-line reminds me of Borussia Dortmund and how they play. Klopp doesn’t use a number nine, so we don’t really score goals with crosses into the box – unless Gini Wijnaldum is coming in! – but Liverpool don’t score that way today. Sadio Mane’s not a nine, Philippe Coutinho’s not a nine, Roberto Firmino and Adam Lallana aren’t nines. So in open-play, when opponents come to play an open game, then Liverpool are probably the best counter-attacking side, and that’s why they excelled against the top teams. Manchester City and Arsenal aren’t going to set out in a way like West Brom or Burnley. But Liverpool’s problems are when they come up against teams like West Brom etc, it’s not even a plan B they need, just another option. A player like Olivier Giroud or a Zlatan Ibrahimovic or a Diego Costa, someone to steal or force a goal when things are tough. What Liverpool also need is quality in numbers – especially with the Champions League coming along. I remember looking at our bench towards the end of the season and it was looking a little thin in proven quality. I think Simon Mignolet did very well in the second half of the year, and a commanding centre-back would be an asset for him. But Liverpool this summer should be looking for quality and depth in all areas.